Early voting for the 2019 Bond Election starts Monday! Even though there is no school Monday, April 22, 2019, Lytle ISD Central Office is open for voting from 8am - 4pm. We encourage our community members to review the details in the 2019 LISD Bond Presentation. You can also see a 5-minute video presentation narrated by Superintendent Michelle Carroll Smith. Download the flyer here. 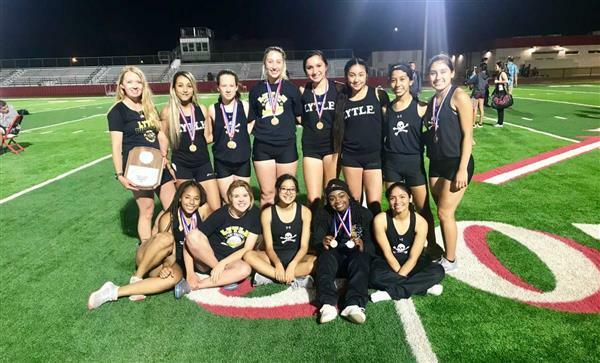 The High school competed in the 30-3A district track meet. I know many of you get bird calls. Coach McCarthy was sending out bird calls in real time. The only calls I own are an owl hoot, a turkey yelper, and a duck call. So, everyone knows how we did I send out these electronic mails. I guess for ten years I have been spoiled competing with the teams from Devine, Fredericksburg, and Bandera who insist that the standards for the throwing rings are maintained and the competition is honorable. Unfortunately, no one insisted on treating throwers as an important part of the meet. The Junior High completed their season in track. I know both boys and girls sent out results but there are a couple of lessons learned in the rings. It is like Paul Harvey's the rest of the story. This meet was filled with just 15 throwers per division. We spent most of the season throwing against at least 30 throwers from schools from Medina Valley, Devine, and Hondo. When you are able to compete against tougher competition the district meet should be a meet we could excel. The throwers took three of the District titles in the discus rings and one shot put champion. Here is how they finished. 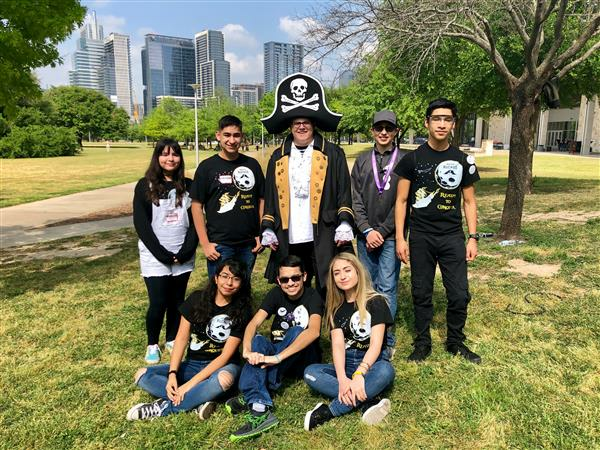 We welcome community members, volunteers, and visitors to our school campuses. Before arriving, please review our Visitor Policies and help us keep our students' safety a first priority. Report bullying, harassment, or unsafe behaviors at Safe2SpeakUp. 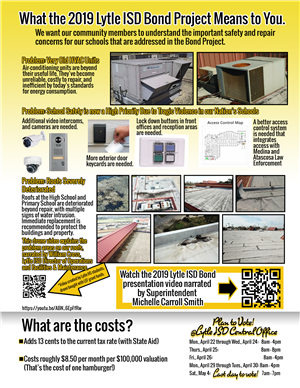 Learn about Lytle ISD programs that promote a safe learning environment.